We had a chat with new up and coming local rockers, Bark, about their music and the challenges in starting a fresh new band in today’s environment. Consisting of brothers Emile and Jean Swiegers and Franco Schoeman from other popular local band ISO. Q: Guys, thank you for sparing some time to chat to RadioActive Rock. 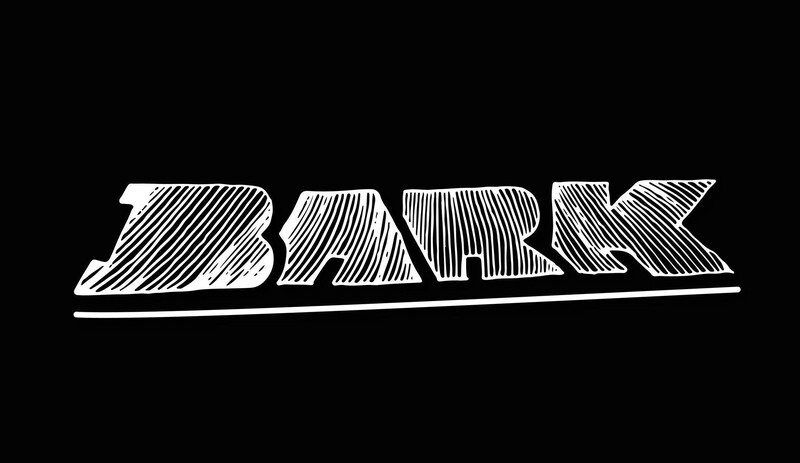 Recently you started a new band named Bark. You just released your first single, Imagination, which seems to carry a very strong Rock undertone, in contrast to the alternative styles we have become used to with your other band, ISO. What was the inspiration for creating Bark? Q: I am going to make a few references to ISO. Since you do know what it takes to go big, what is your vision for Bark? Do you see it going as big as ISO? Is that your long term plan? Will Bark become your priority now? Q: Who are the members of Bark? What are your roles in the band and where do you come from? Q: What style of music is Bark aiming to create? If you had to classify your genre, what would it be? Q: If you had to compare Bark to another band, what band do you resemble most? Q: How many songs have you guys recorded? Are you about ready to launch a debut album in the near future? Q: Who writes the songs in the band? What inspires the words? Q: What other musicians inspire you? Q: Are you planning any upcoming gigs? What venues would you like to play? Q: What can we expect to see when Bark takes to the stage? Q: I recall that you (Franco) recently also had a solo project named Franx. What is in the future for this project? Q: Three projects to keep you busy. Where do you find all the time? We had a spin of their debut single Imagination and absolutely loved it. We see great things in the future for Bark. Watch this space. Listen out for Imagination on RadioActive Rock. You can access the Franx website at www.franx.co.za.